eBay announced plans earlier this week that it will start rolling out its eBay Now same-day delivery service in London,England. The pilot program is scheduled to begin in 2014 in partnership with Argos, a UK-based retailer. This announcement is eBay Now’s first step into the international market after the program was released last year in New York and San Francisco. The Argos partnership will mean that the retailer will adopt eBay’s “Click and Collect” program on a trial basis and we can this spread to over 150 locations in the UK. This means that in those 150+ locations, like in the US, people will be able to eBay items and pick them up at local Argos outlets. For now, eBay says that this program will start off with 50 merchants in the UK and will expand as needed. Although this might seem new, this new delivery program has been seen before, most notably by Amazon with its’ own same-day delivery and locker pick-up service which is available in both the US and UK. Google has also started to experiment with this idea, but only in San Francisco for the time being. 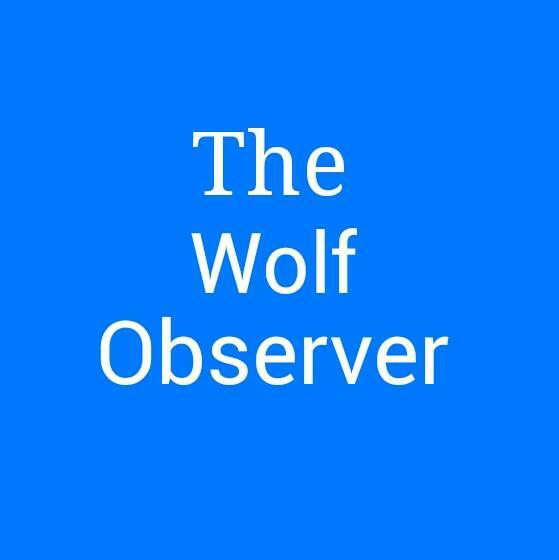 all three companies have even made their own apps so you can buy on-the-go and eBay has also released the eBay Now app for android and iOS and are available for download and use. 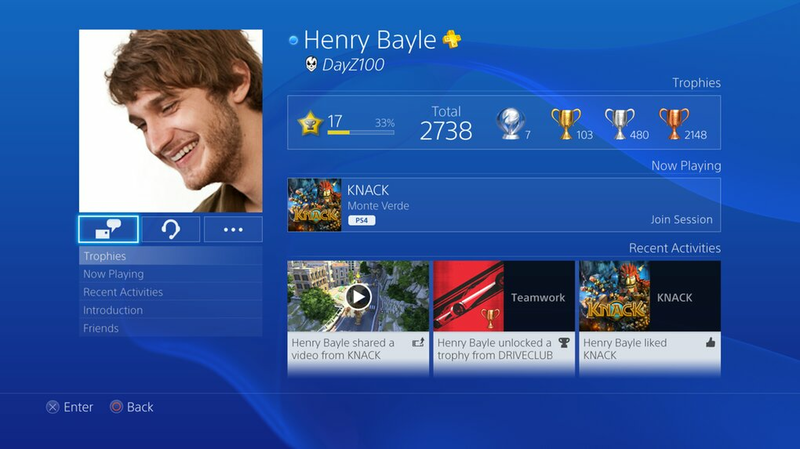 Above is the first look at the PS4’s new user interface that is expected in both the PS4 and the app. This “new” interface is Sony’s way of adding small changed here and there to improve the old PS3 UI and make it more user friendly. Any old faults in the UI have long been dealt with according to Sony and this UI is deemed to be a familiar figure with added updates and improvements. This UI expected to be similar in the iOS and Android app as well. 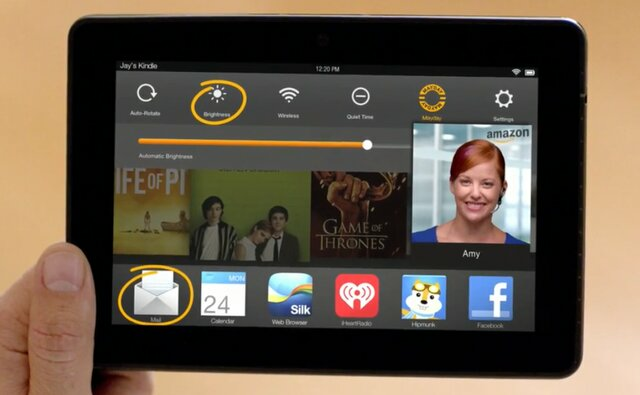 Amazon announced two new tablets joining their already existing line. 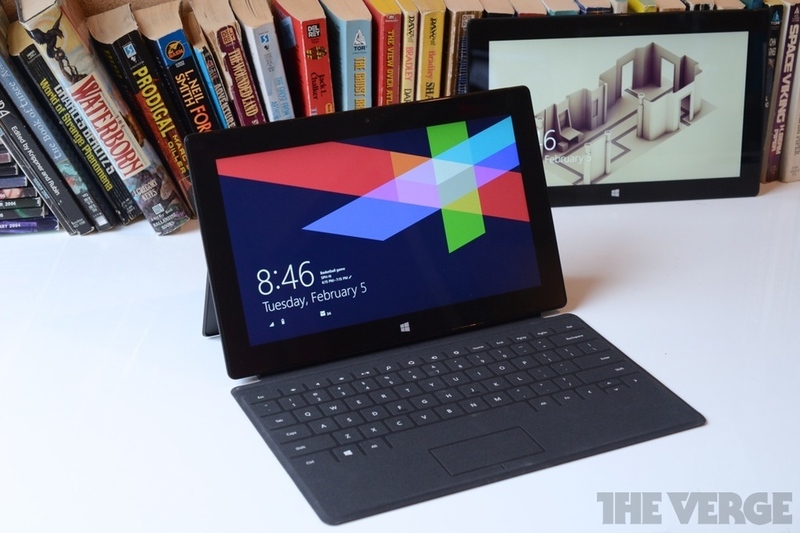 These two new top-of-the-line tablets are named HDX. They come in 7 inch and 8.9 inch versions and feature a new tech-support feature called “Mayday”. This “Mayday” feature let you video-chat with an Amazon support representative at any time of day about any trouble you are having with the tablet. It is available around the clock on every day of the year and can be accessed through a button in the quick settings bar. The tablets themselves have gotten a slight boost in everything compared to older models, but it is not anything extraordinary. The OS itself has gotten a v .1 update and some minor kinks were fixed. Other then that, it is believed that the only reason for these tablets even appearing is to promote the “Mayday” feature and provide a basis for future tablets, if this feature proves to be successful. 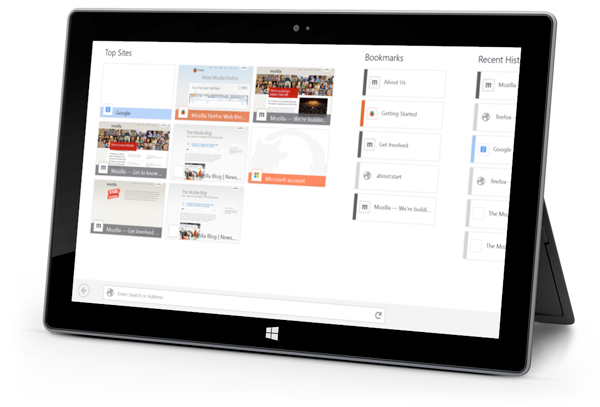 What you have feasted your eyes upon above is the Mozilla Firefox browser for Windows 8 tablets. And this is just the preview version. Mozilla stated that they will be hard at work trying to bring Firefox for Windows 8 to a stable release version and will work on any unforeseen kinks to insure the browsers quality. First off lets start with the Surface 2. It is believed that the Surface 2 and the Pro will have increased battery life and power, which its predecessor lacked in heavily. The display is believed to be a tad larger the the Surface 1, as well as more accurate. The processor is believed to be part of Intel’s new Haswell processor line. With this, Surface Dock is believed to come out with the Surface 2, which many believe to fully replace the PC due to its multiple device connectivity capability, as well as NFC,LTE, and wireless charging. The OS will presumably be Windows 8, and as for wireless, many are hoping that they will use the new high-speed, low-power 802.11ac Wi-Fi standard. The Xbox Surface could be on the cards and this could also be the smaller ARM-based Microsoft tablet we keep hearing about. 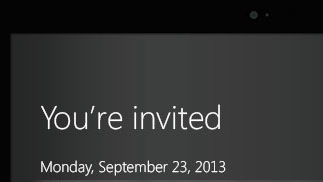 As for the launch date, analyst believes that a Microsoft 7.5-inch tablet won’t be launched until 2014. As much as everyone would love this to be a Darth Vader versus Yoda, ’tis not to be. But in the land of the titans, Google and Microsoft seem to battle it out the best way: by creating the most extravagant and advanced technology for our consumerist pleasure. Although this head-to-head battle is very interesting to see, but in the search engine spectrum, it has sure been a wild ride. Microsoft has tried their hardest to integrate Outlook and MSN into Bing to make it more user friendly, which has actually worked, and according to recent figures which show that Bing boasts 17.9 per cent of the market, while google leads with 67 cents. While this doesn’t seems like much, it is definitely an improvement since it’s creation in 2009. 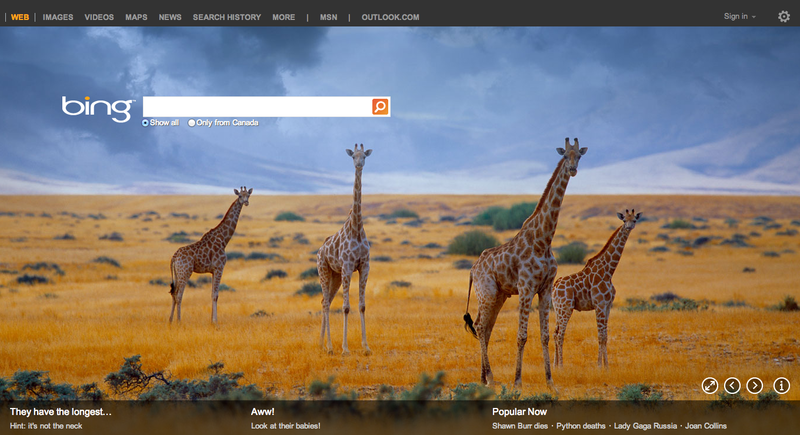 Bing has substantially gained ground and seem to continually push forward and a very nice growth rate. With Microsoft having their own operating system, messenger, email, and now phone line, it is believed that we will see Bing and other Microsoft services not only become household services, as well as products. With this acquisition it is also expected to see many of Nokia’s patented technologies incorporated into Microsofts already existing services and technologies. If anyone has ever had an unlimited phone plan on any of the major carriers they know the price is astronomical. Just normal phone plans can range from $60 to hundreds, that’s sometimes even without texting or data. AT&T, the biggest mobile phone carrier in the world, doesn’t even offer the unlimited plan anymore, instead proposing a 300 mb, or 3 GB plan. Now if you use even a small amount of email, or browse the web you need more than 300 mb’s. So with all these insane costs some phone companies arise with much cheaper, unlimited phone plans. Virgin Mobile, Net-10, Republic Wireless are all some of these corporations. Republic Wireless is the winner of cheapest unlimited plan with $20 a month. Until now you had to make a sacrifice for this amazing deal, which were the horrible phones. They didn’t offer any smartphones that feature the Android or iOS mobile device software. Republic now features the Moto X for $200 with a 2 year contract, or $300 with no contract. 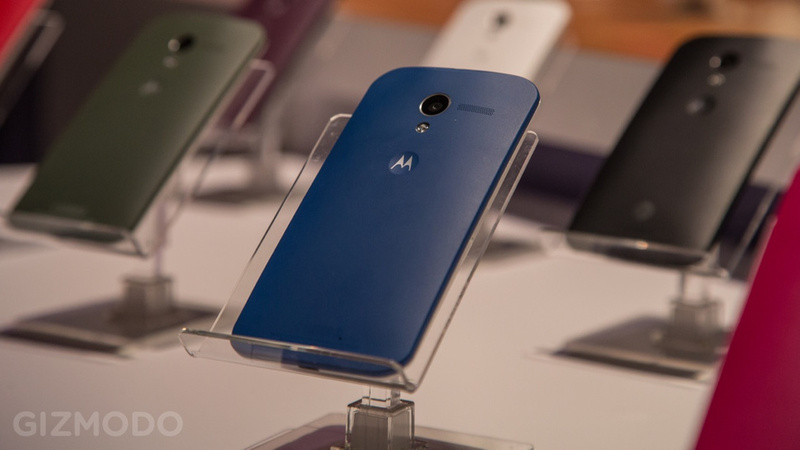 The plan does cost a bit more with the Moto X, $30 for unlimited with 3G, and $40 for unlimited with 4G. Overall the $300 down payment and the $30, or $40 a month is crazy. This is defiantly a very nice plan and something a lot of people should be looking into. With all the money you save from cutting your monthly phone plan down, you could do some really cool things.